Save the date for a regional event that will bring all campuses’ 6th – 12th graders together! 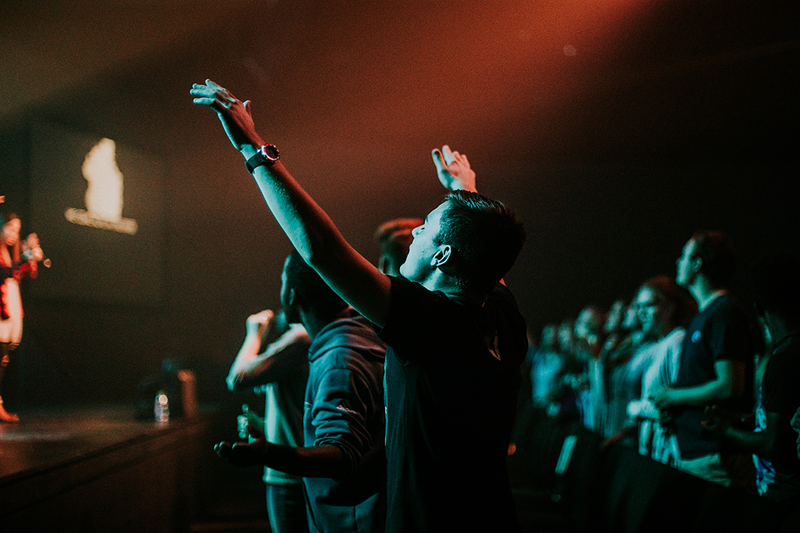 Motion will have a Night of Worship at the Destin Campus on March 6th, from 6:30PM – 8:30PM. Come meet new friends and worship with us! Transportation from Crestview, Panama City Beach, and Freeport campuses will depart at 5:15PM.